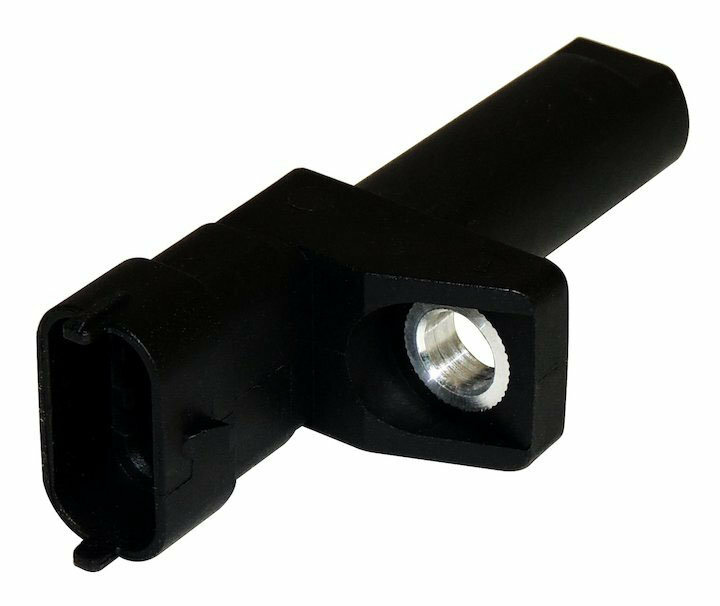 This Crankshaft Position Sensor is a direct replacement part from Crown Automotive and is designed to fit 07-10 Jeep Grand Cherokee WK , WH & Jeep Commander XH with 3.0L Diesel Engine. Direct Replacement: Crankshaft Position Sensor is a direct replacement part and will fit your Jeep 07-10 Jeep Grand Cherokee WK , WH & Jeep Commander XH with 3.0L Diesel Engine. Hardware: Use Existing Hardware for installation. Warranty: Crown Supports It's Entire Line With A 12-Month Warranty.